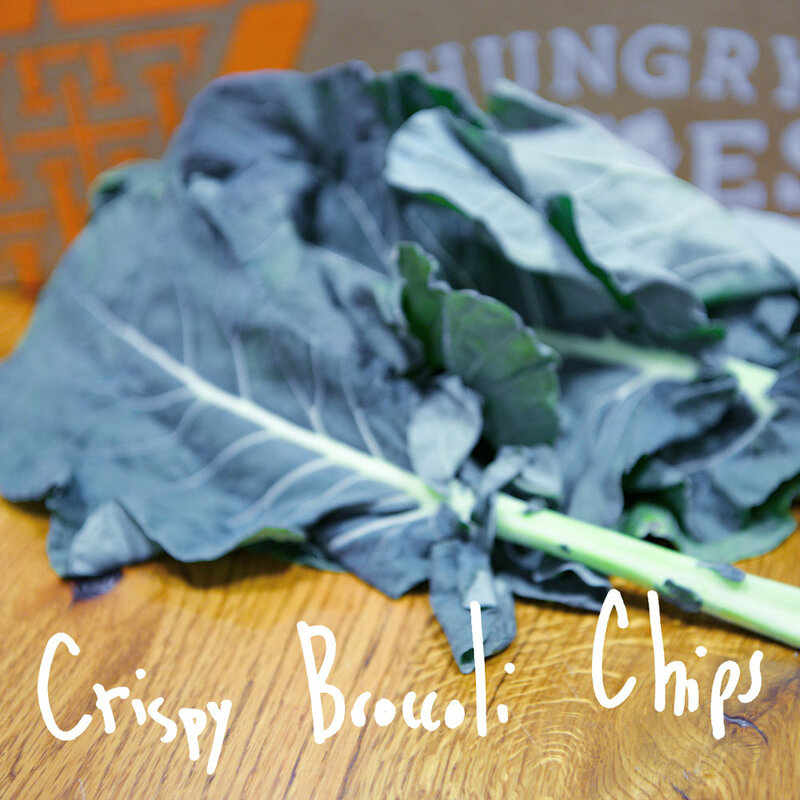 We love a good veggie chip recipe. The brown sugar in this one helps crisp up the leaves while adding a slight sweetness. Cucumbers and Grapefruit pair perfectly together is this pretty and refreshing cocktail. 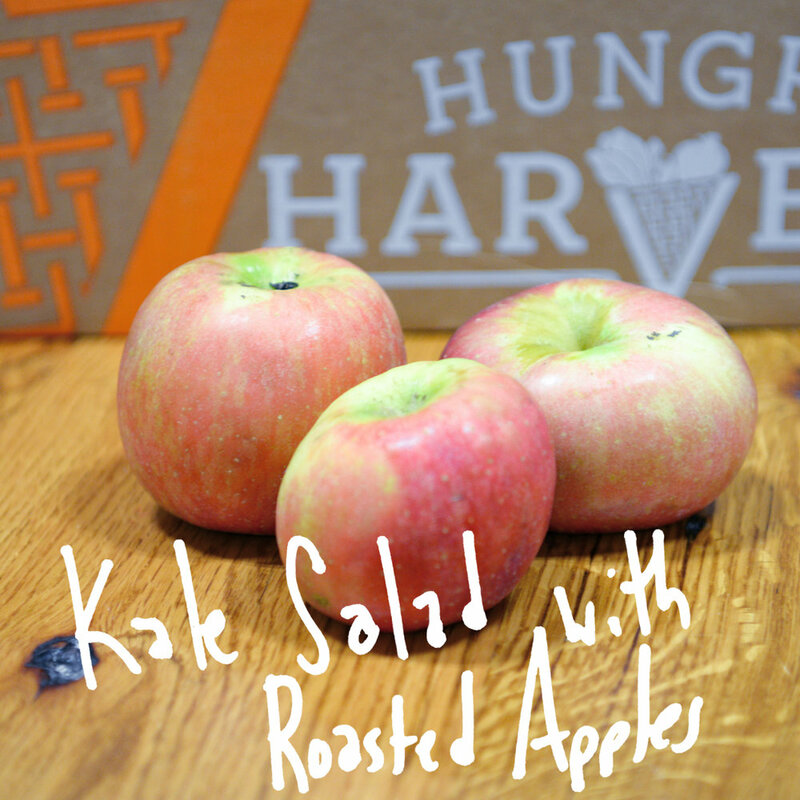 Kale salad gets a colorful makeover for winter with the addition of roasted apples and pomegranate seeds. 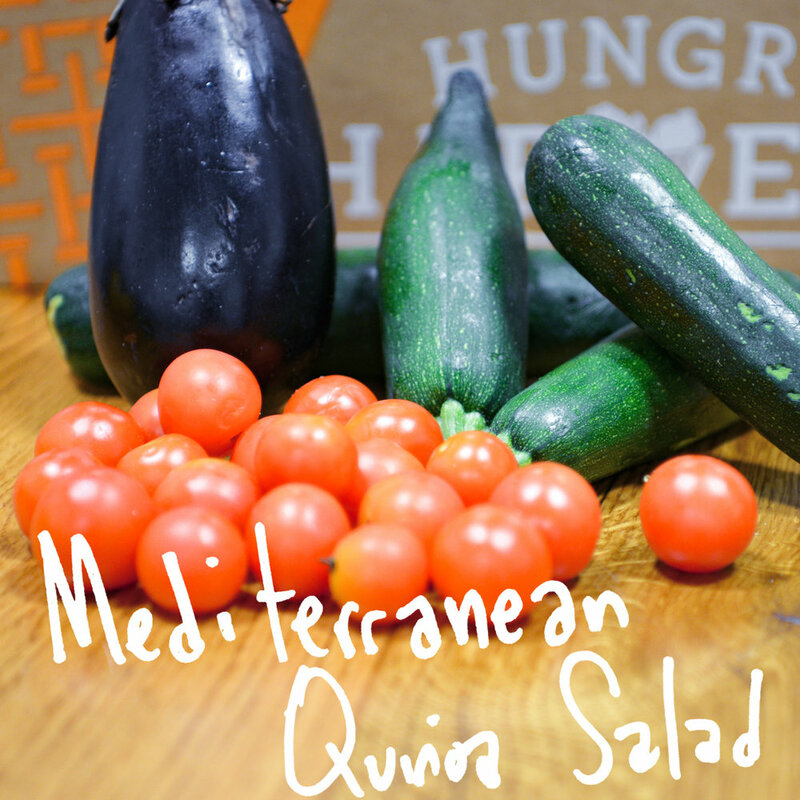 A delicious bowl of ratatouille vegetables with quinoa and Mediterranean flavors. Roasting cauliflower is all the rage - serve it as an appetizer for dinner parties or a a main course for weeknight meals!